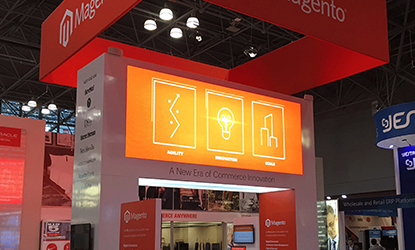 Multimedia content is becoming standard in any exhibit wishing to draw interest from tradeshow visitors. Brands that succeed understand that technology is not only an option, it’s expected. 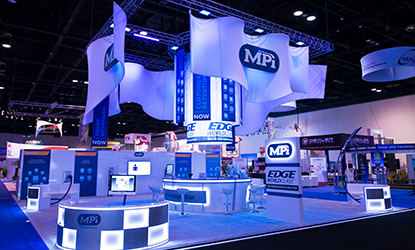 Unlike most industry exhibit houses, Structure offers a vast selection of in-house capabilities to suit your Audio/Visual needs. We are versed in the technical process and the products and do not have to coordinate these needs to an out-sourced company. In addition to these offerings Structure will map out a plan for you, provide all of the cables, switches and accessories needed to operate the equipment effectively so you are not leaving the show floor to take multiple trips to the store (while your labor is on the clock) to get what you need. Click below and search through some of the most popular items we offer. Contact us to provide a customized quote specific to your needs.